Oor wee Rascal goin' on 11 years followed by our wee Mackie goin' on 8 years old . 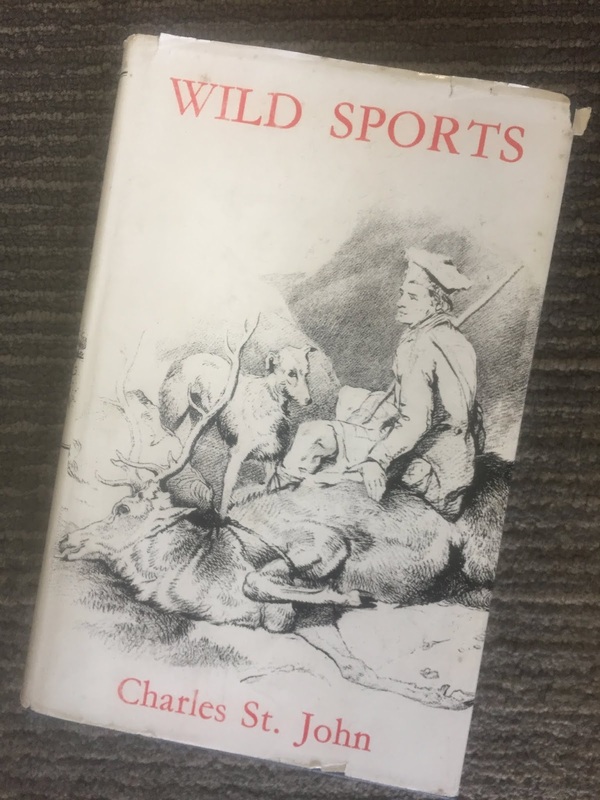 . .
Whilst walking at lunchtime today - I happened to pop into a Secondhand Charity Bookstore in Edinburgh and discovered this wee gem - Wild Sports and Natural History of the Highlands by Charles St John. 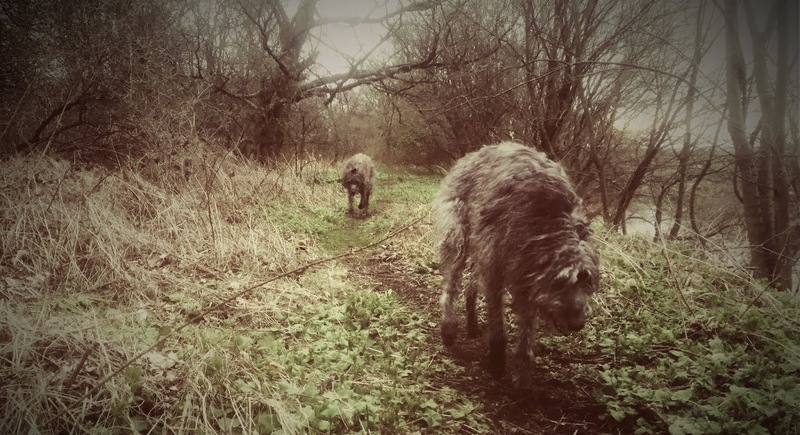 Chapter 34 is the prize - twenty pages of Deerhounds and coursing deer from the 1919 Edition. A book worth the hunt.